Pinjarra woman Sandra Playle is on a special mission to engage older people and readers of Have a Go News with some spare time. She wants them to help compile a database of all people who enlisted in WA during World War I. The World War I military specialist, who is well known in the military history field national and internationally, has been been a researcher for the past 25 years. She decided to compile the database as a Centenary of ANZAC project. She had hoped it would be completed by then but technical issues have delayed the project. “Due to the nature of World War I documents, there is no definitive list of soldiers and nurses to work from,” she said. The current list of names has been compiled from other research projects Ms Playle has indexed, honour boards held at the Army Museum and lists of names given by other researchers. “The project’s list has about 36,000 names on it though some are duplicated due to different service numbers,” she said. “In addition, there are names of those who enlisted and were rejected for whatever reason, including some Aboriginal men. Ms Playle said most of the information will come from service files held at the National Archives of Australia and records held at the Australian War Memorial. She has compiled a manual that gives examples, links to websites and other resources. The project could become a model for other states in the future. A sample of the project has been viewed and discussed with several military authors, researchers, historians and officials at the WA Army Museum and the Army history unit in Canberra. 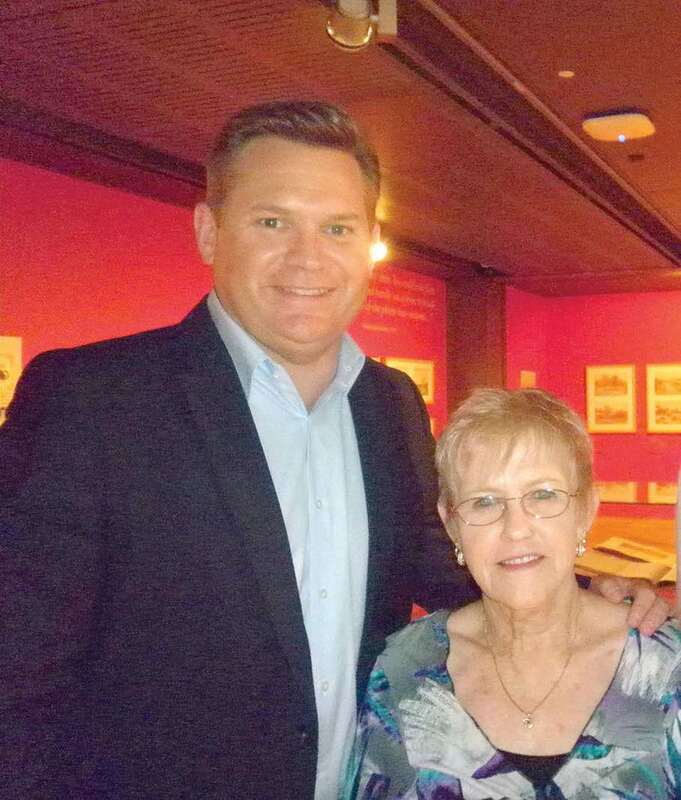 “They have all agreed that it is a unique project and an important resource to WA and the military history of Australia,” Ms Playle said. Federal Member for Canning Andrew Hastie, who served in the Australian army for 14 years, viewed a sample and was impressed with the idea. He has agreed to launch it in Federal Parliament. “Some people are already working on the data entry and we have our own forum where they ask questions, make suggestions and generally assist one another,” Ms Playle said. “All project documents, research links, manuals and other relevant information are located within the forum. “It is important that we work together as a group by using the forum so that discussions are readily available to all and can be referred back to if necessary. The main requirements are a computer, internet connection and a relatively good understanding of both.